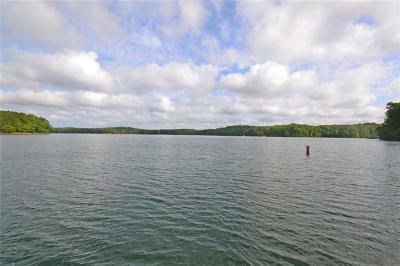 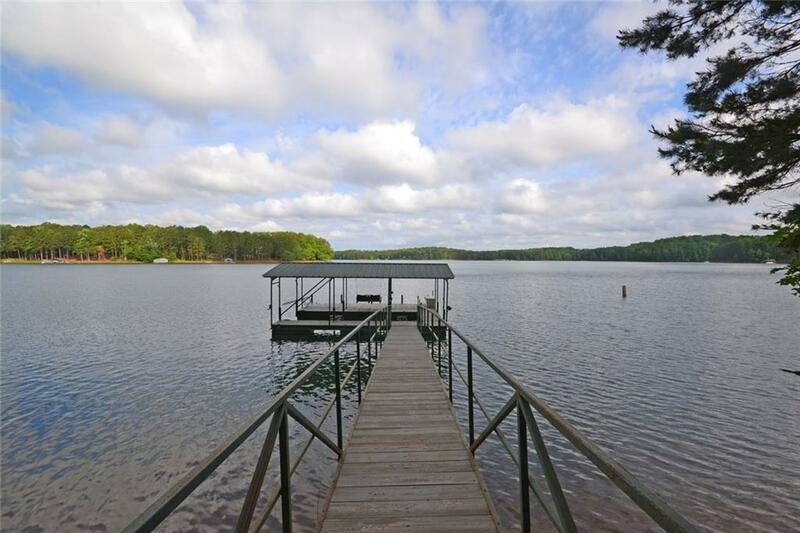 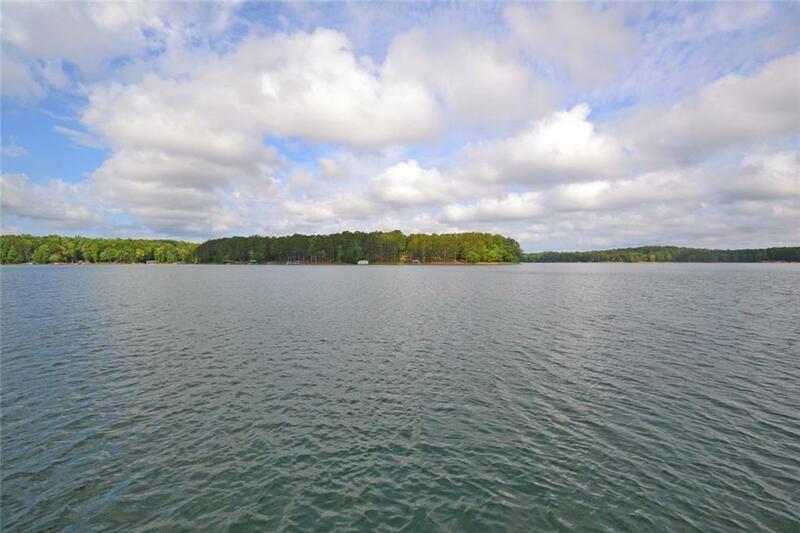 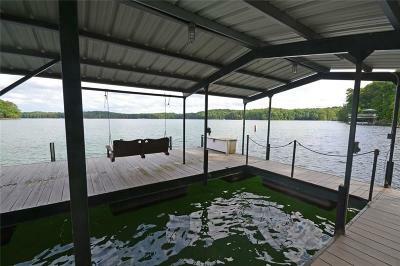 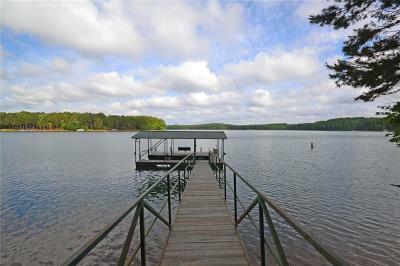 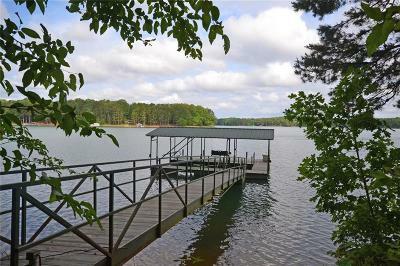 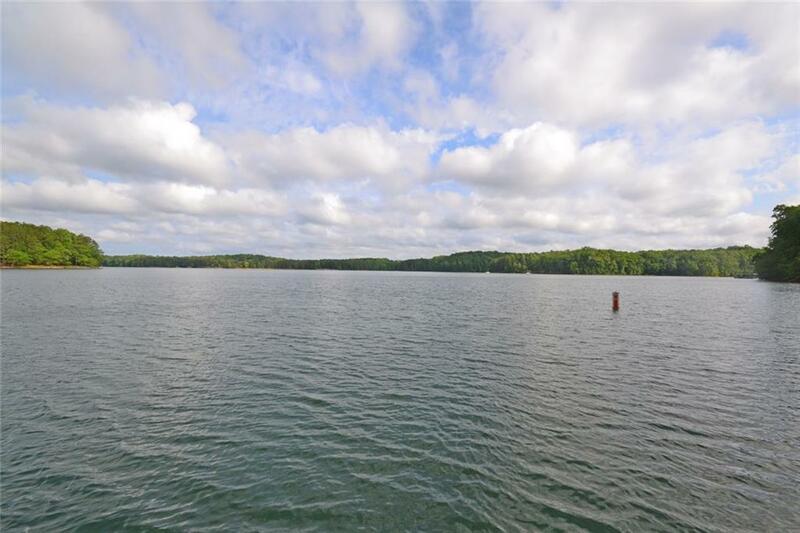 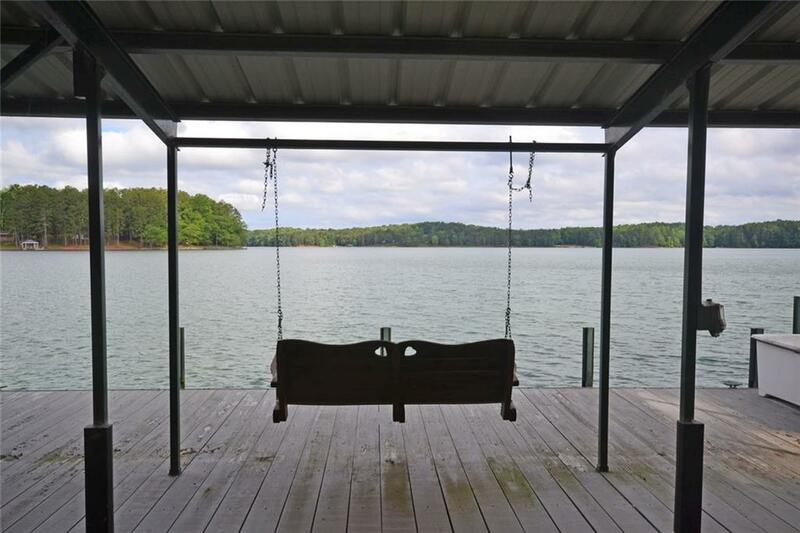 This great lot is over a half acre in size and has a view of the Appalachian mountains rising up out of Lake Hartwell. 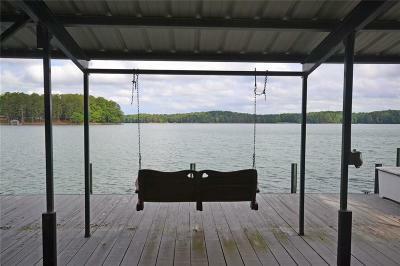 The subdivision has available amenities including a pool, tennis courts, clubhouse, and restaurant. 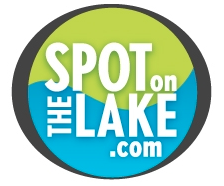 There is a concrete drive in place to the build site and an improved walkway to the covered slip dock is in deep water on the main channel which is included with the sale.